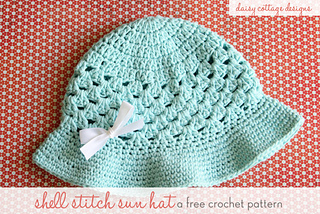 This adorable free sun hat is perfect for spring and summer. 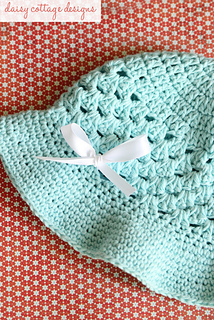 This particular hat fits girls ages 4-8. 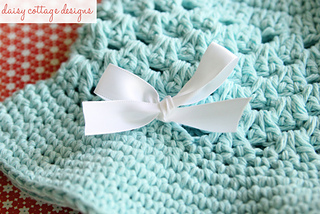 Make it using 100% cotton yarn so it’s cool and breathable in the warmer months.